More than any other flower, the rose is held dear as a symbol of life, love, devotion, beauty, eternity, and love between a man and a woman. 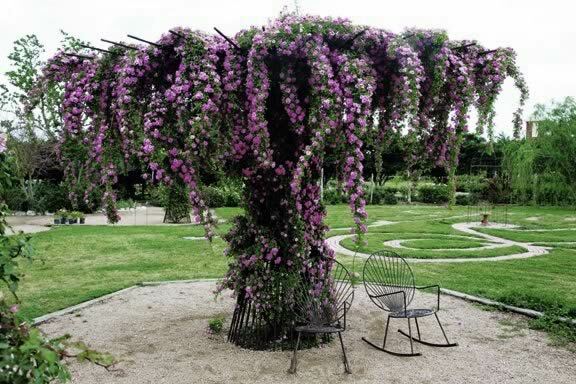 What better place to honor that commitment of love than in a romantic, beautiful garden. 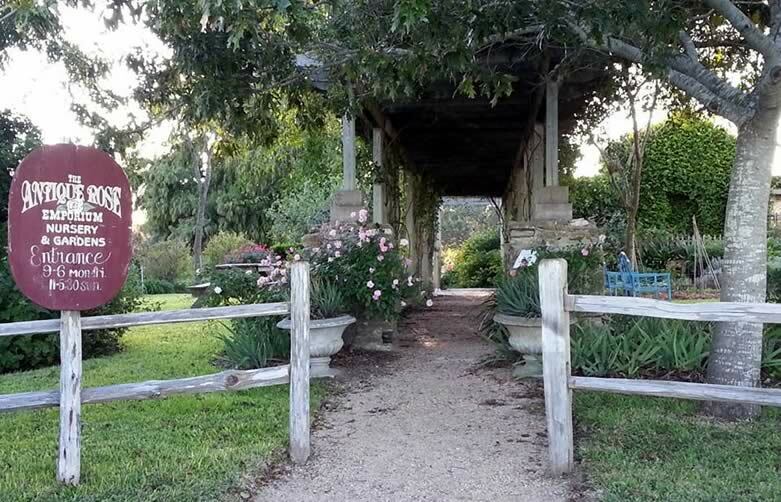 Many couples have found The Antique Rose Emporium display gardens to be that perfect setting! Roses for your wedding . . . The Antique Rose Emporium is known both nationally and internationally with their gardens having received the Great Rosarians of the World (GROW) Award in 2012. Roses, perennials, annuals, trees and shrubs ramble in artful disarray amongst the historic buildings on this eight acre site in the village of Independence (circa 1837), just outside of Brenham, Texas. Roses are certainly the focus with nostalgic, fragrant remnants of what was once admired by rose enthusiasts of the past. A wedding in this beautifully landscaped garden setting is truly romantic, unique and the start of happy memories. Roses for your garden . . . 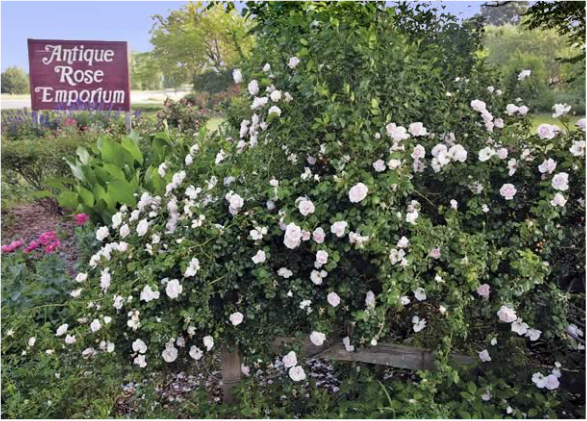 The Antique Rose Emporium is also a grower and provider of versatile Old Garden Roses—the best choice for incorporating into your garden or landscape. Old roses come in many different forms making them one of the most versatile types of outdoor garden plants. Their fragrances alone are worth their inclusion in your garden. 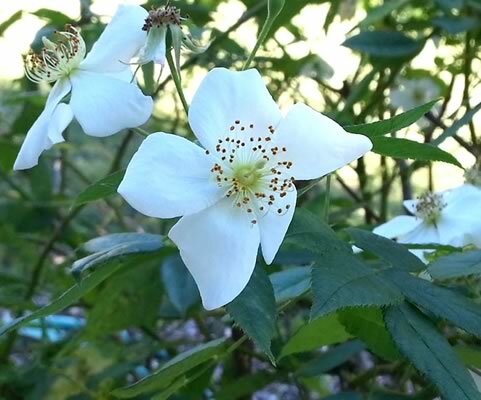 Varieties range from large climbers that can ramble or trail to bushes large and small, either blooming steadily season to season or overwhelmingly in the spring. Roses can be used in the background of a bed or massed for color in the foreground. They will even settle in containers for those who have no garden space at all. To order our roses online, to be shipped by mail, please follow the link below. Or visit our display gardens at 10,000 FM 50 in Independence outside Brenham and choose just the right plant for your garden.